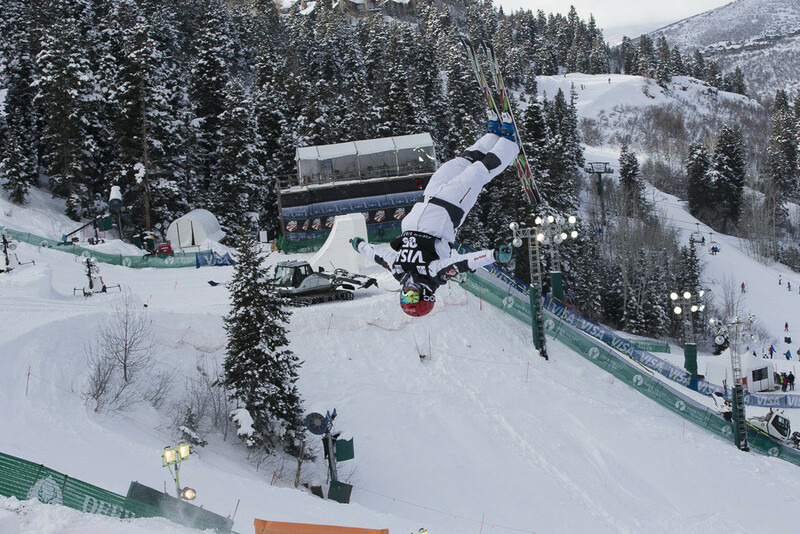 If you LOVE the Winter Olympics, get a taste of the Games in Park City, Utah at the 2018 Visa Freestyle World Cup where the world’s best aerial and mogul skiers take to Deer Valley Resort to compete. The event is celebrating its 20th year and begins Wednesday, January 10 and runs until January 12. 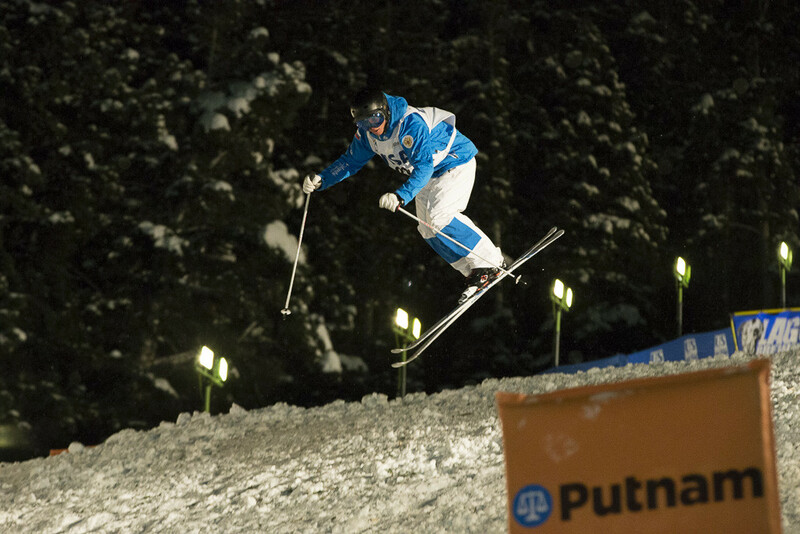 Men’s and women’s mogul finals begin at 7:00 p.m. on January 10 with another moguls competition at the same time the following day. 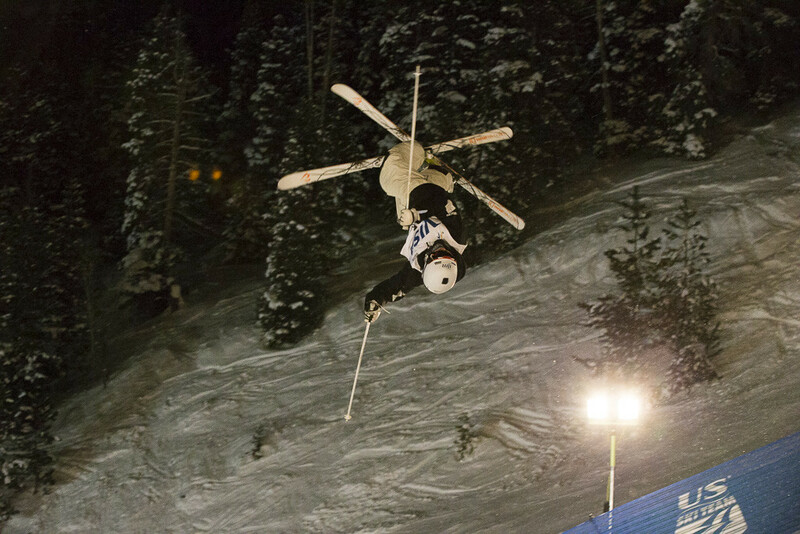 The stunning men’s and women’s aerial finals competition takes flight on Friday, January 12, 2018, at 8:00 p.m. Finals are followed by fireworks each night. 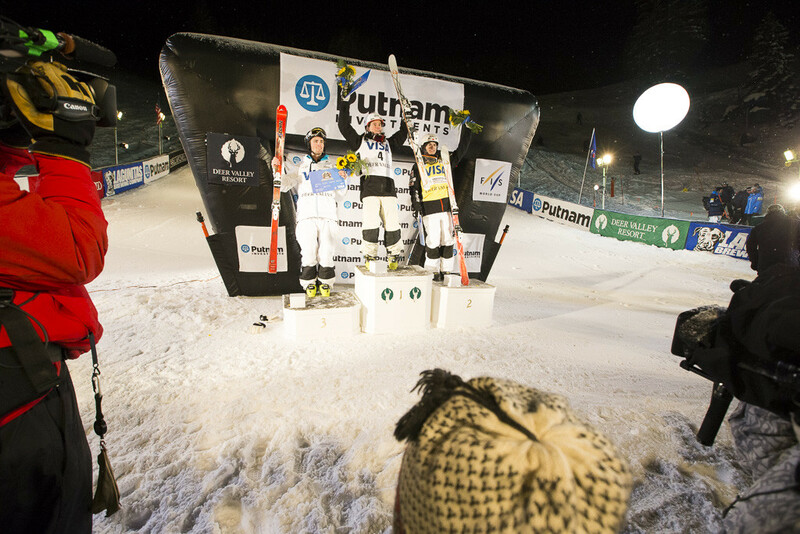 All competitions are filmed and televised on NBC. 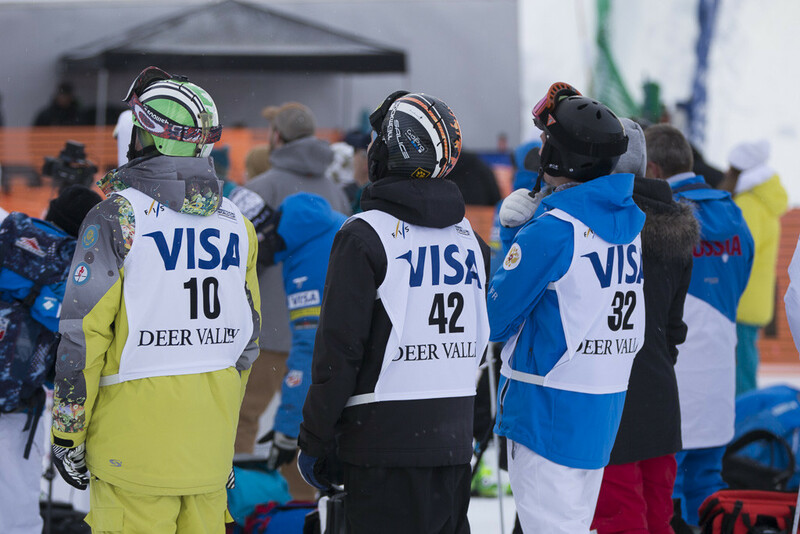 If you’re planning to watch the Visa Freestyle World Cup in person, use this guide of handy tips we’ve learned from years of attending to make it the best time ever! Finals typically last just an hour in the evenings, meaning you won’t want to waste time being stuck in traffic. 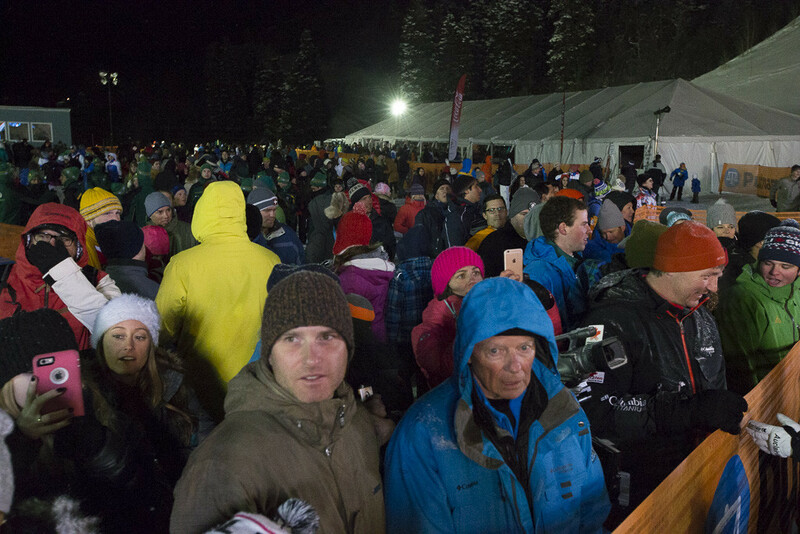 Head up early to get free parking at Snow Park Lodge. It’s a huge bummer to drive, park, and miss the show, so it’s totally worth it to come for a drink at the base beforehand. 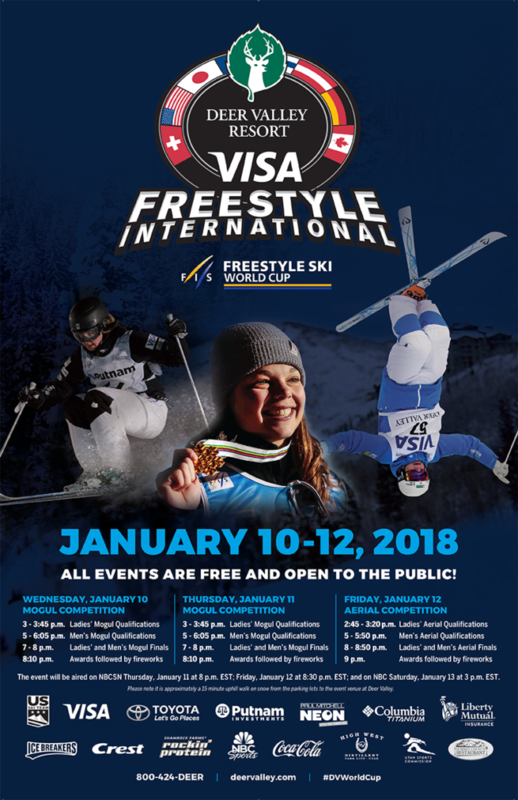 Even better, come ski during the day at Deer Valley, watch the qualifying rounds, and stop by the Visa Freestyle booths at the base for free swag. 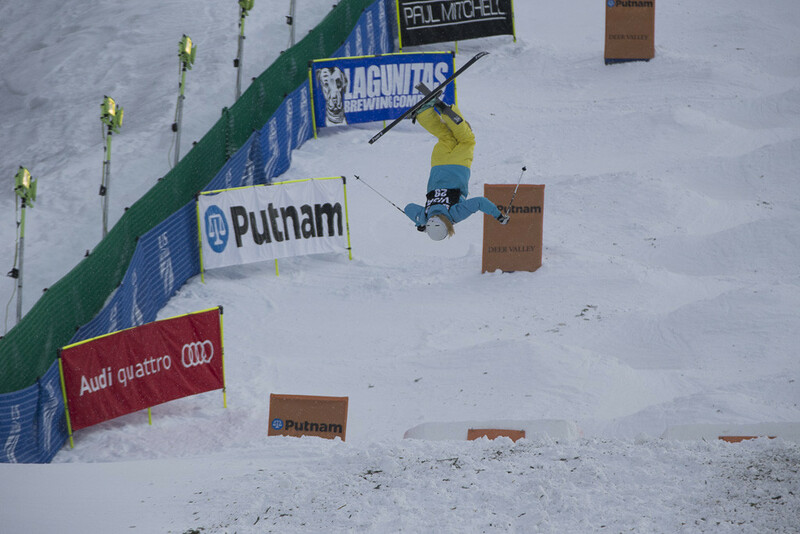 Nights in Park City can get REAL cold. 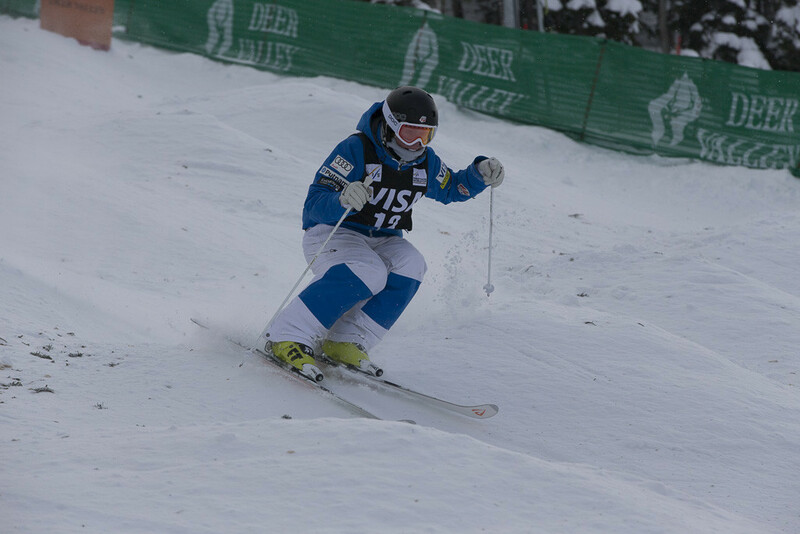 Wear your warmest gear, be that your ski suit onesie or your best Canada Goose coat. Pair it with boots that have thick soles, plenty of insulation, and good grip. Underfoot insulation is key because you’ll be standing on snow. I know, we sound like a broken record. But it gets cold at the competition! Stay warm from the start through the fireworks with hand warmers in your gloves and toe warmers in your boots. Open ’em on the drive up so their toasty by the time you arrive.